I gotta clear some stuff out of the basement and get funds for my roadtrip. I will post pics today or tommorow. 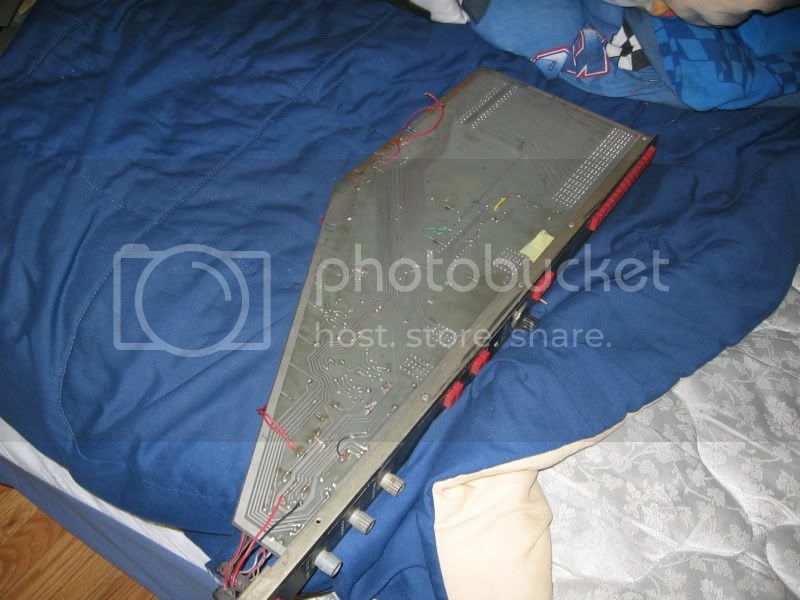 About 100 MCI/Harris 2001 op amps $9 each. Contact me for bulk deal. 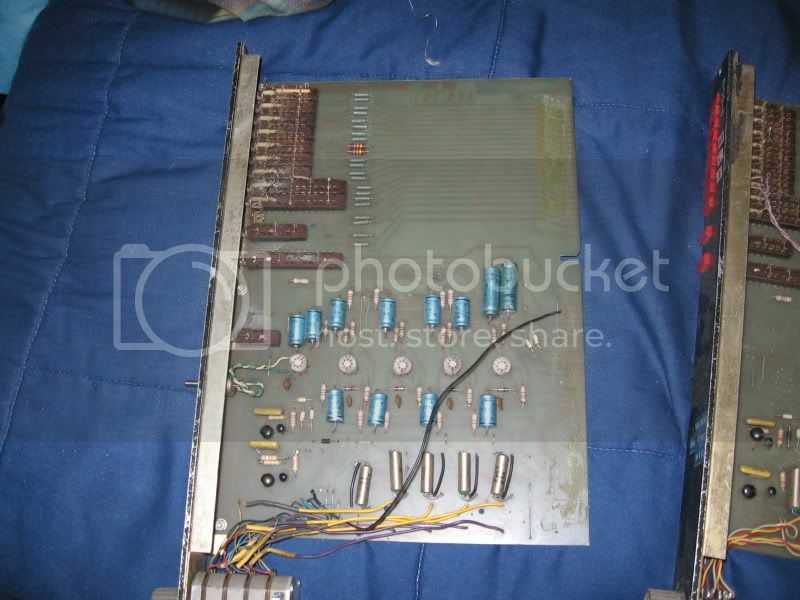 MCI 416a Control Channel, needs to be cleaned up. $50 or bo. 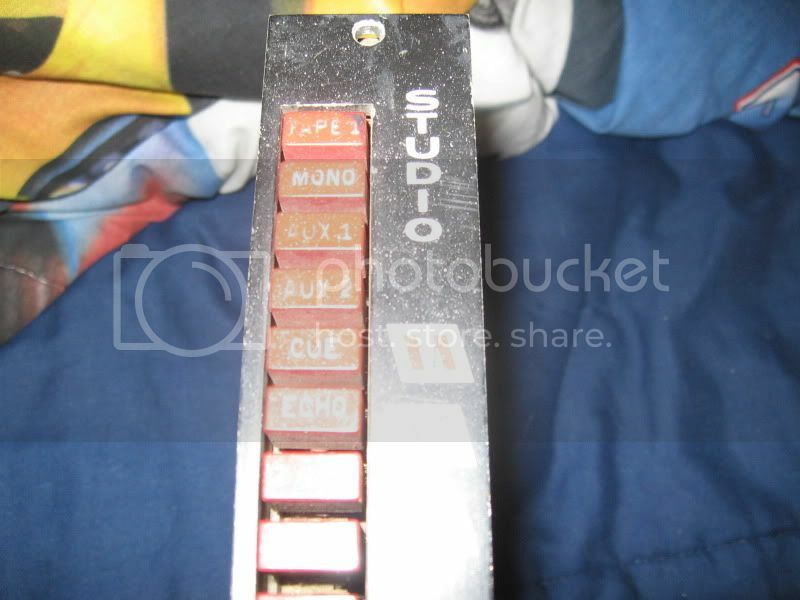 MCI 416a Studio Channel, needs to be cleanes up, some mods done $50 or bo. MCI 416a Meters channel, slightly modded, needs to be cleaned. $50 or bo. 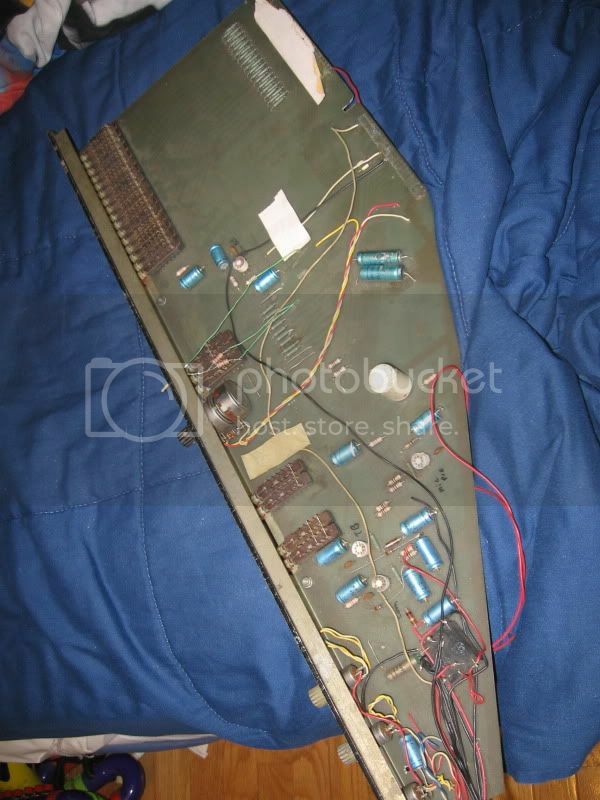 MCI 416a Level Return Channel, slightly modded, needs to be cleaned up, no transformer. 50 or bo. 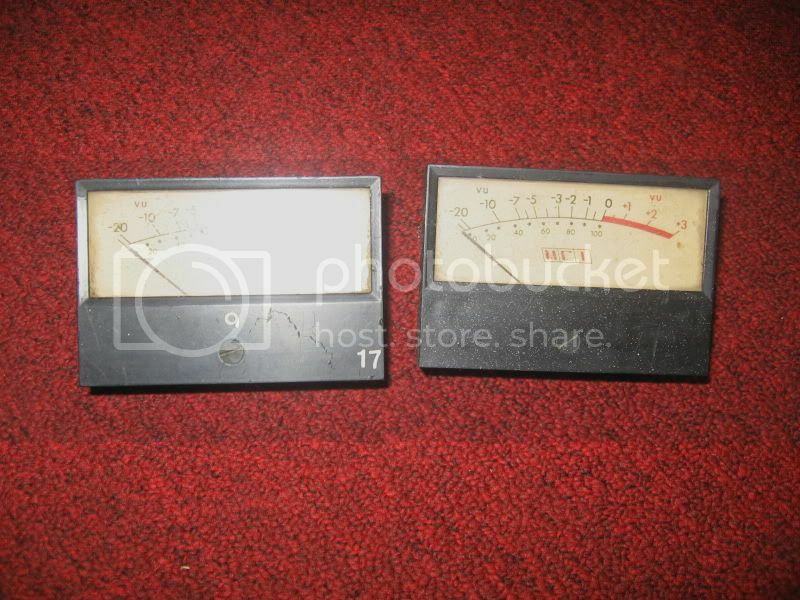 MCI 400 series vu meters, I have 3, they are working just need to be cleaned, $20 each. Please make me an offer, I just really need to get rid of these. 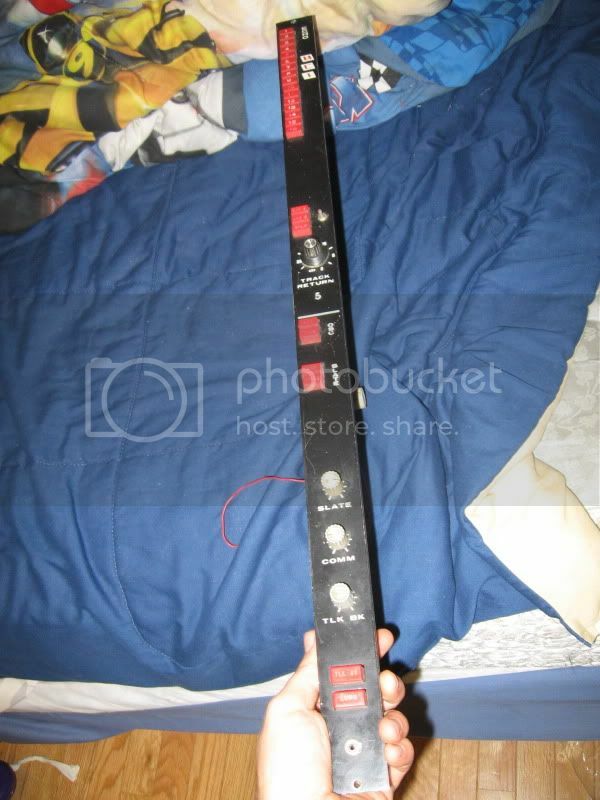 Im located in Chelmsford MA, I will ship to anywhere at buyers expense. any more opamps remaining ? Have you yet some of the 2001. Need a couple of 10. I probably missed the boat but do you have any of these parts left?